Ladybug Bows is known for comfortable headbands. They are available in four widths and several styles. The headbands comfortably fit girls and ladies. 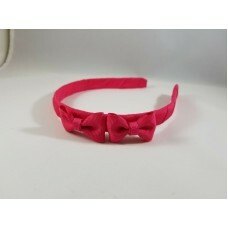 Plastic headband bases are wrapped in many colors and special requests may also be available. Please send a message for any questions on colors. 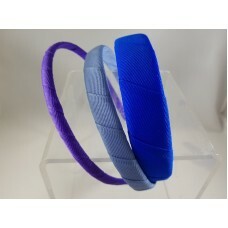 These comfortable headbands are available in Skinny, Medium, and Wide widths. They measure 8mm, 14m.. 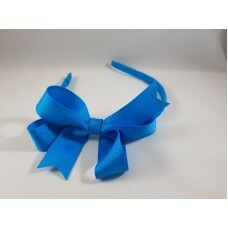 The Medium Headbands with Crystals are wrapped with a variety of different colored grosgrain ribbo.. 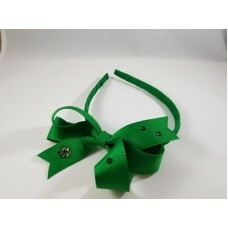 The Wide Headbands with Crystals are wrapped with a variety of different colored grosgrain ribbon.&.. 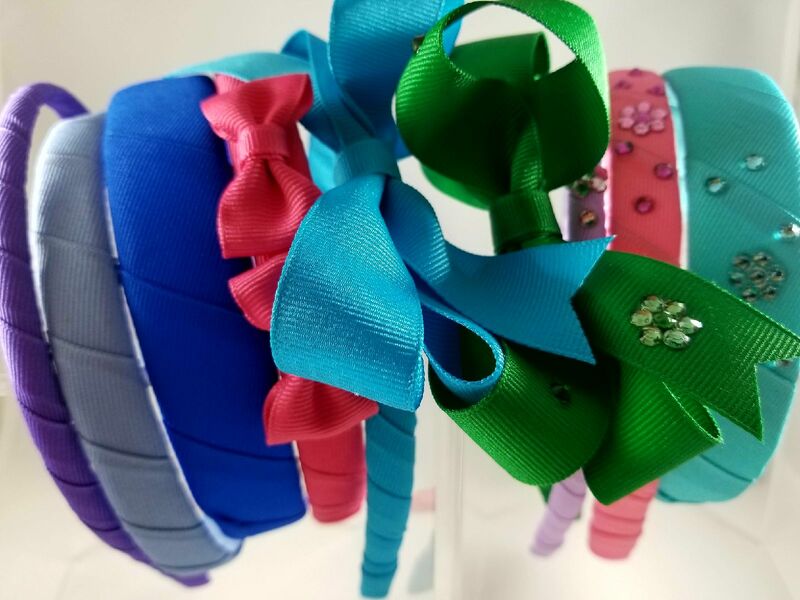 These comfortable headbands are available in the Medium width and are available in so many colors of..
Small Bow Headbands are available in so many colors of grosgrain ribbon. The 10mm plastic he..